Leo Vegas is already a huge player in the online casino market. And the best mobile casino online today. Now they have made it even better by giving players even more games to choose from. Leo Vegas has now also added IGT as a software provider. You can play over 20 different IGT slots, famous ones like Kitty Glitter, Diamond Queen and Siberian Storm. Both on the desktop version as on the mobile version. IGT is famous for its land-based casino slots, which you can find all over the world. And lately more and more online casinos are adding IGT slots to their games. 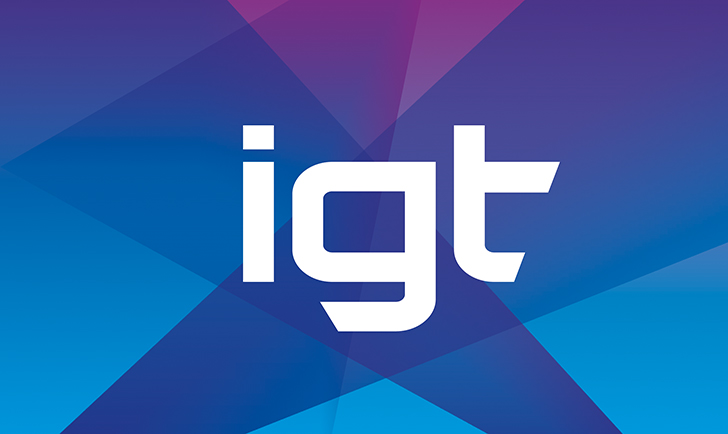 Leo Vegas already offers games from NetEnt, Microgaming, Play’n Go, Yggdrasil Gaming and now also IGT. And I know that they are working on adding Williams Interactive slots in the near future. Leo Vegas is one of the best online casinos at the moment with great games, fast withdrawals and the best mobile casino you can find. New players even get a €700,- welcome package deal including a massive 200 free spins on Starburst.